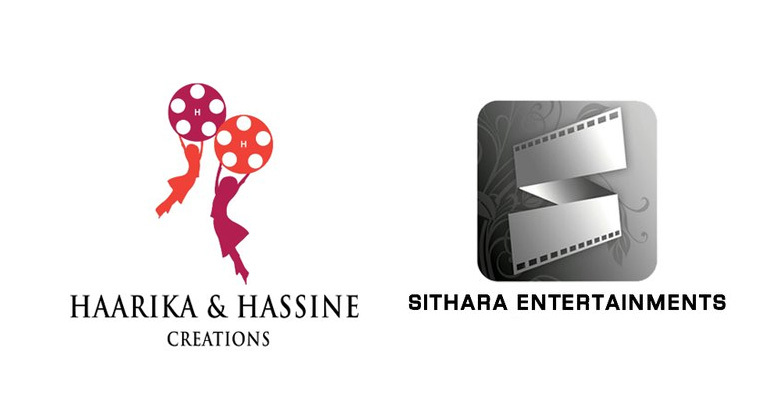 LA Telugu which is a leading distribution house in the United States, has inked a three film deal with Haarika & Hassine Creations (HHC) banner. With ‘Agnyaathavaasi’ LA Telugu lost a huge money and to compensate it, the producers of PSPK25, have signed this deal. HHC banner’s next is Young Tiger Jr NTR’s ‘Aravindha Sametha’ and the US distribution rights were reportedly sold for Rs 14 crore. The forthcoming from the banner is ‘Shaialaja Reddy Alludu’ and this film’s rights were closed for Rs 3.10 crore. The last film is in the combination of Sharwanand and Sudheer Babu which is yet to be titled. However this film’s rights are not sold but the formal deal is made.